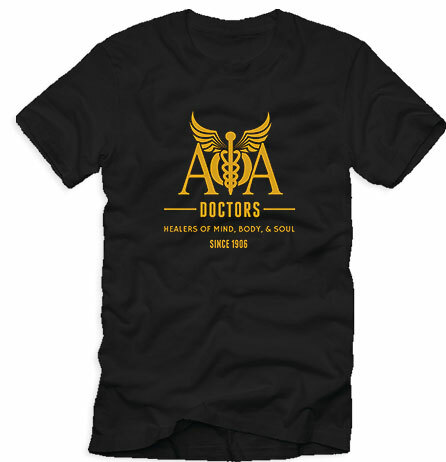 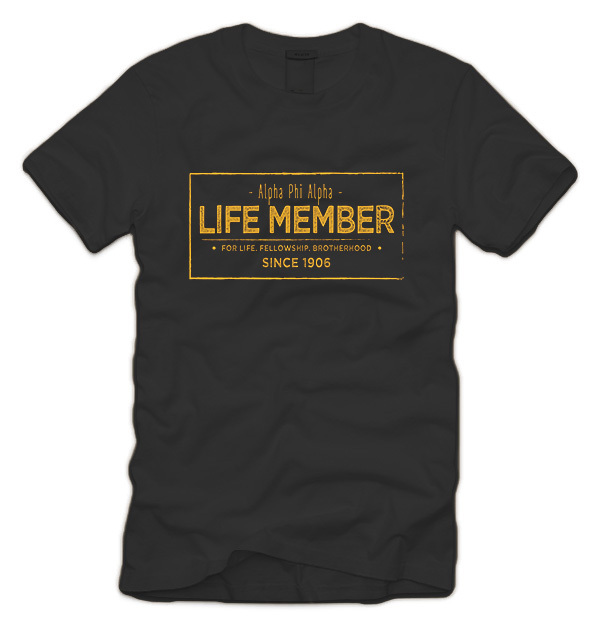 This is our most requested t-shirt…EVER! 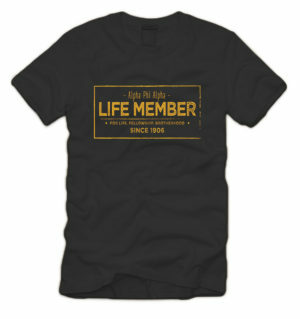 Finally, a t-shirt for those Brothers who are life members. 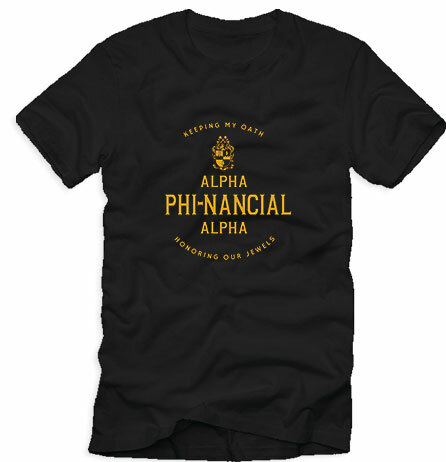 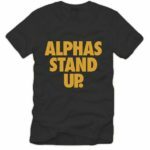 Get it today, only from Alpha1906.com!